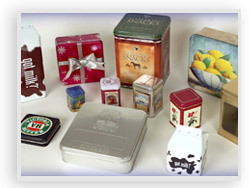 Wholesale Christmas Tin Containers for any product, promotion or event! 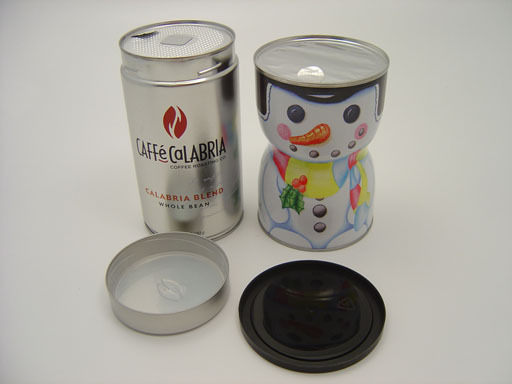 Our Christmas tins can be specialized for your business' unique business' needs. Orders start at 5,000 but caneasily go up to 50,00,000 or more! 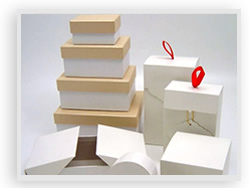 Our business was made to handle that kind of volume and flexibility. 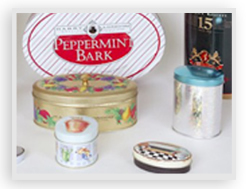 We will make your unique seasonal tin from start to finish with YOU in mind. 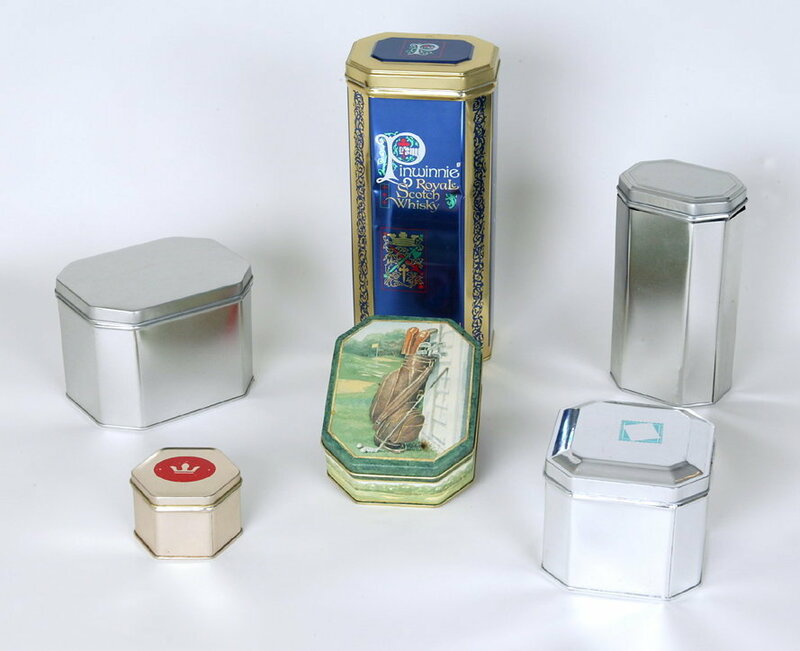 Our Christmas tin containers are very high quality and can really give you the edge over the competition. 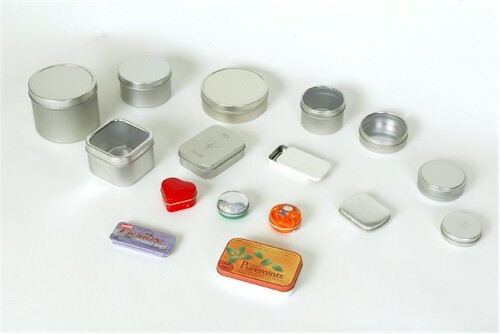 Best of all, we ship to anywhere fast and economical - so you can get your tins today! 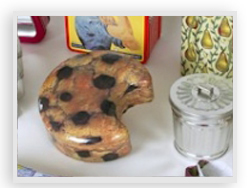 Our tins are perfect for whatever you want to store in them - they can easily become cookie tins, coffee tins, decorative tin containers, and so much more. The best part? 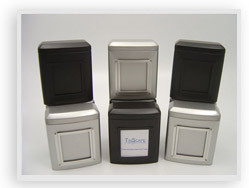 TinScape offers fast and economical shipping of all our tins, Christmas Tins and decorative containers to all of the United States. 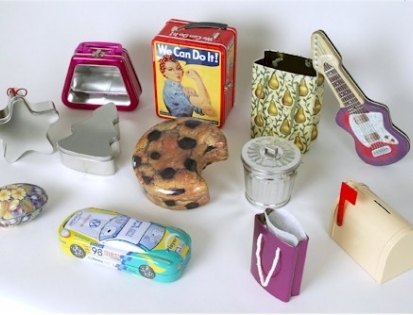 Below are some samples of our work; click to learn more! We look forward to working with you.